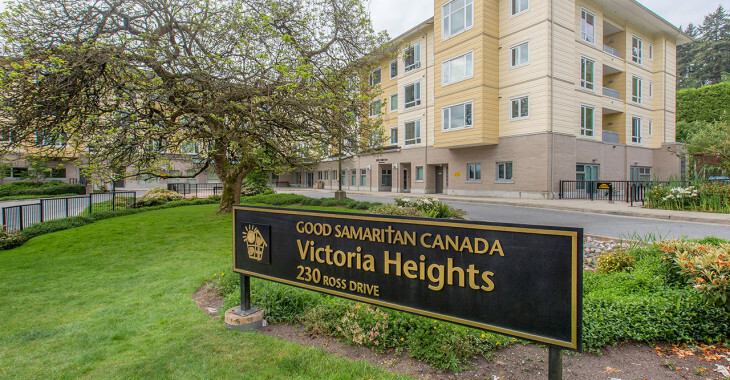 Good Samaritan Victoria Heights offers assisted living services to the community of New Westminster located at the center of metro Vancouver on the banks of the Fraser River. 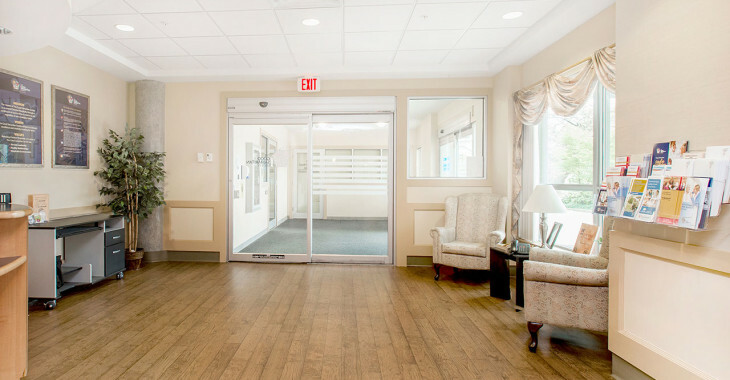 There are a total of 59 one-bedroom assisted living suites intended for seniors who can no longer live independently in the community. Each suite is equipped with a spacious kitchen including apartment size stove and refrigerator, a three-piece bathroom, and ample storage. 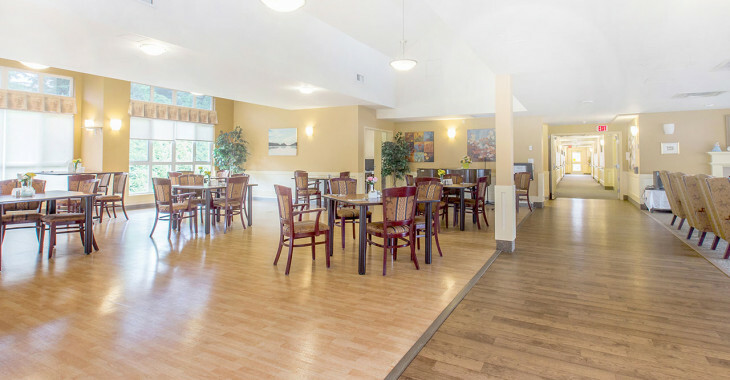 Additional amenities and common facilities include private dining room, chapel, multi-purpose room, dining rooms, lounges/living rooms, kitchen, laundry, recreation room, hairdressing room, large main entrance lobby with secure entrance system, reception area and large garden courtyard. 57 suites are funded by Fraser Health and 2 are private pay suites. Application and assessment for admission is coordinated through Fraser Health Authority 604-918-7447 or contact your Case Manager if you already have home support in place. 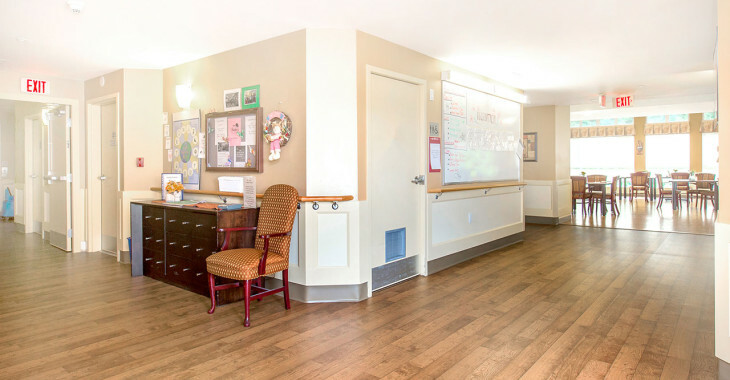 A children’s daycare centre, operated by Kolumbia Inn Daycare Society (KIDS), is onsite and the kids join our residents for weekly activities. 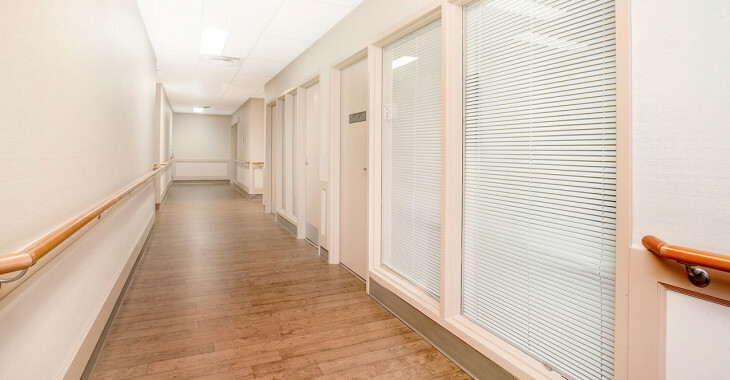 As well, Fraser Health operates a specialized seniors’ clinic.